Why Live in the Medical District of Huntsville, Alabama? You have options when it comes to finding the best place to buy a home in Huntsville, Alabama. There are many communities here with something special to offer. One of the most sought after communities in the region is the Medical District. Though it may not initially sound like the best place to raise a family, it is home to numerous amenities and some fantastic, even historic homes. What’s more, homes for sale in this area of Huntsville tend to hold their value well, giving you years of ability to see their value appreciate. This community is in the heart of Downtown Huntsville. You will see it as you drive through the area with its signature architecture. The homes are stunning and range from smaller cottages to larger bungalows. Many of the homes in this area date back to the 1930’s though some are more recent and built in the 1950’s. All of these homes have beautiful details and most have well-manicured lawns, modern upgrades, and beautiful features. Some are renovated historic locations as well. 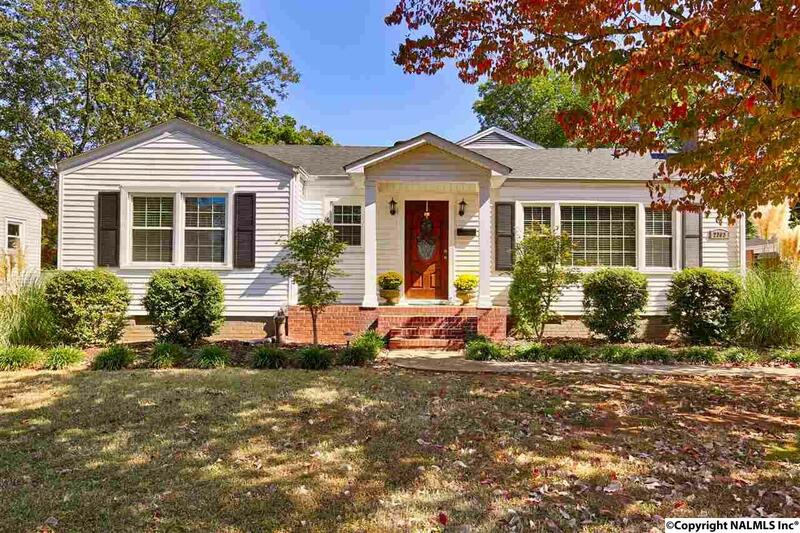 For some people, this is the ideal place to buy a home because it provides access to some of the best of Huntsville’s history. If you want a home that you can restore or simply maintain this is the area of the city you will find the best options in. And, because you are only a few minutes from Downtown Huntsville and all of the amenities there, you really do have a unique combination of old and new brought together in your neighborhood. To learn more about the homes for sale in Huntsville, work with a local real estate agent that knows the Medical District well and can help you find your treasure.